The meeting, organised by the European Parliament, aims to follow up and facilitate a discussion on efforts to address deforestation and child labour in the cocoa sector. It will bring together key people from the European Commission, European Parliament, Member State governments, chocolate companies, and NGOs. 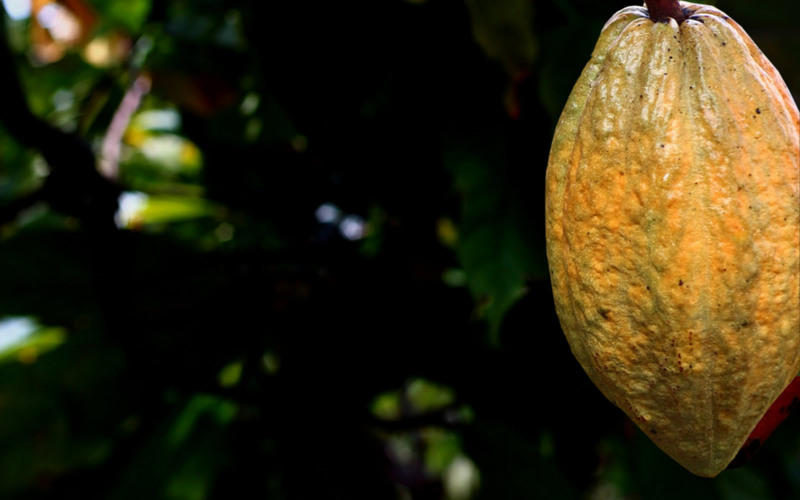 The discussion will be about outlining potential legally-binding approaches for cocoa.